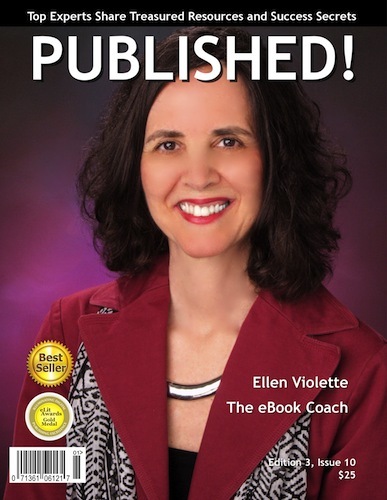 featuring Ellen Violette has been released. 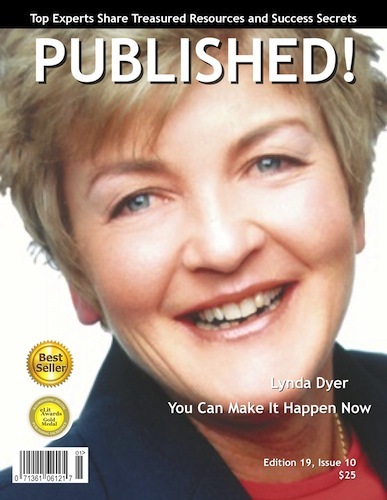 featuring Lynda Dyer has been released. 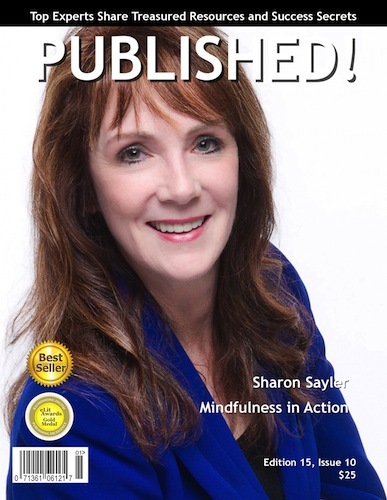 featuring Sharon Sayler has been released. 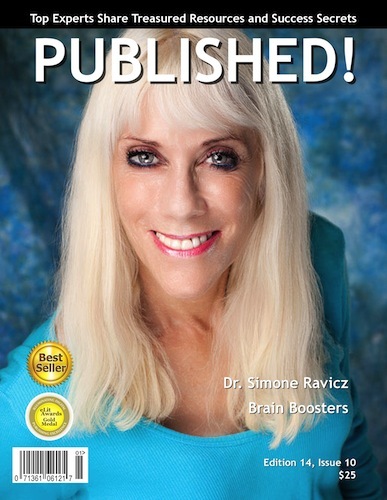 featuring Dr. Simone Ravicz has been released. 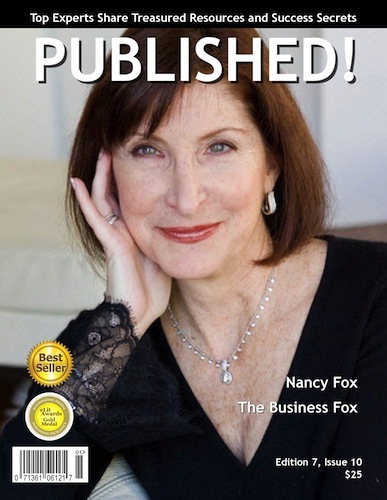 featuring Nancy Fox has been released. 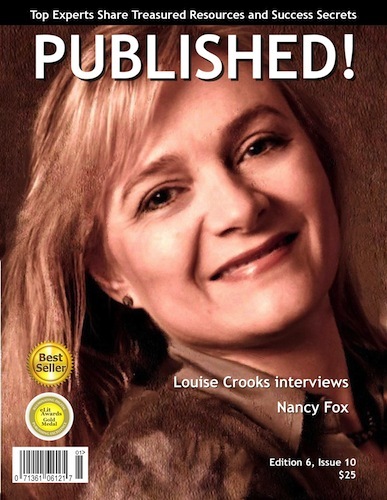 featuring Louise Crooks‘ interview with Nancy Fox has been released. 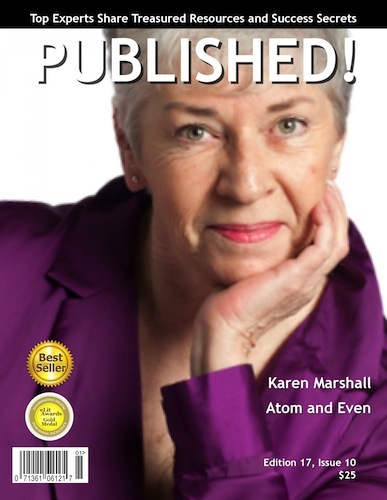 featuring Karen Marshall has been released.